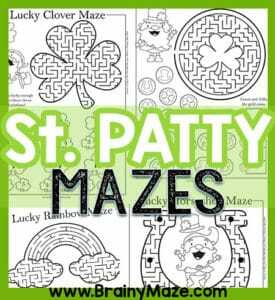 A collection of free St. Patrick’s Day Mazes and Activity pages you can use with your students this coming holiday. 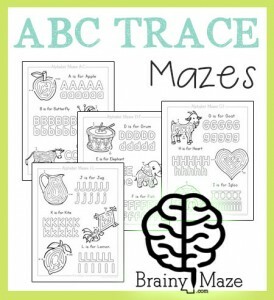 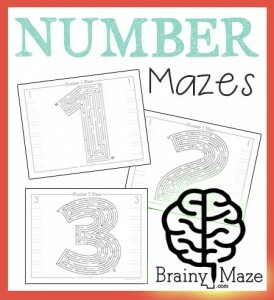 Free printable three leaf clover maze with number bonds activity below. 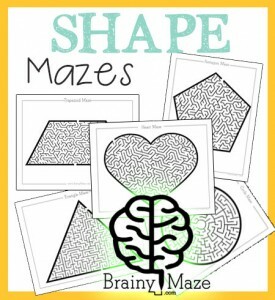 Students work their way through the maze then solve the math equations. 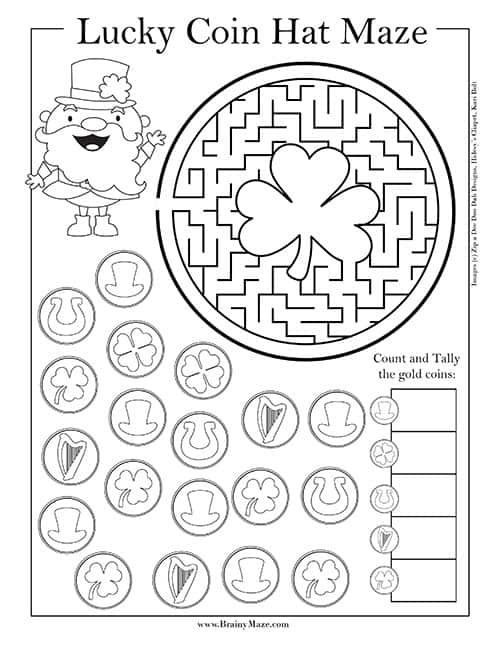 Students work their way through the golden coin maze, then count and tally the different gold coins. 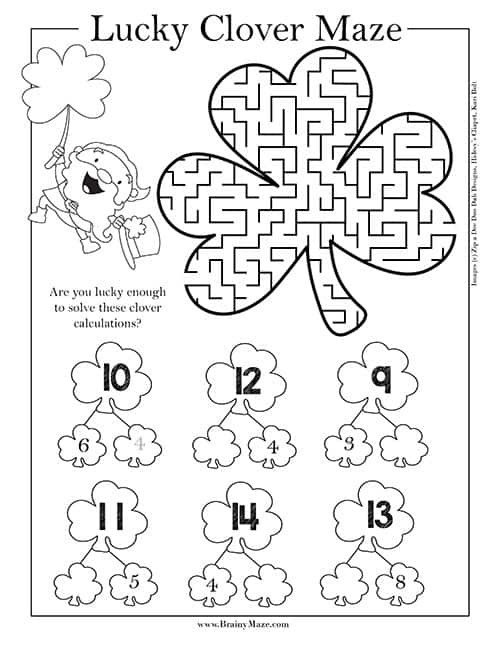 This is a fantastic math worksheet for St. Patrick's Day! 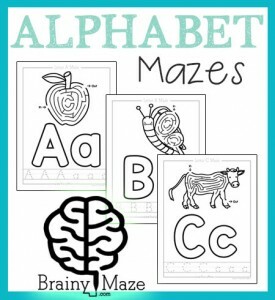 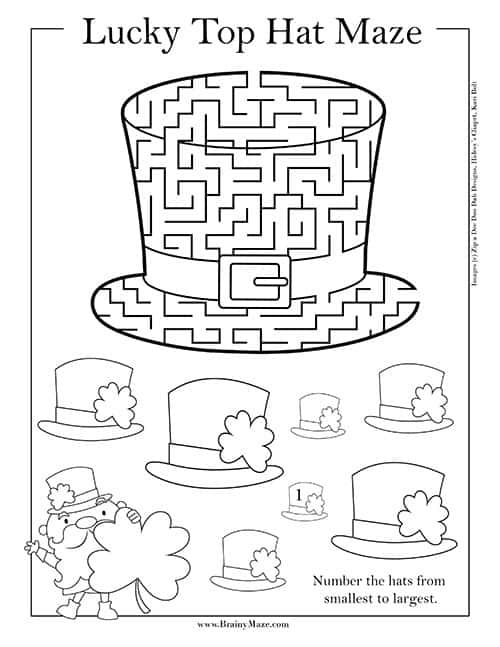 A fun Leprechaun Hat maze for students to solve, followed by a size sequencing visual discrimination activity. 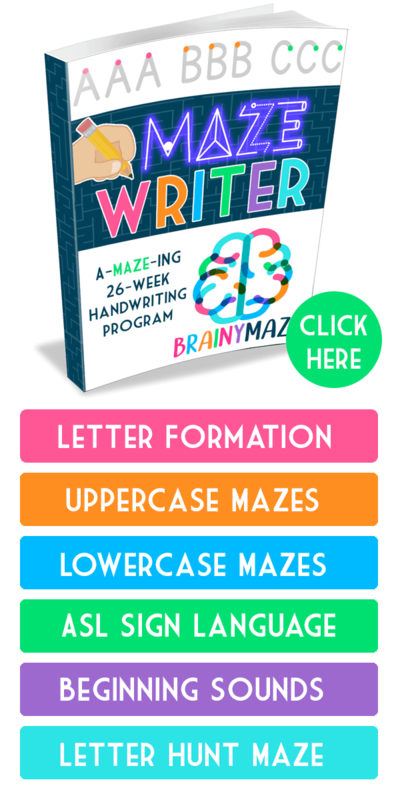 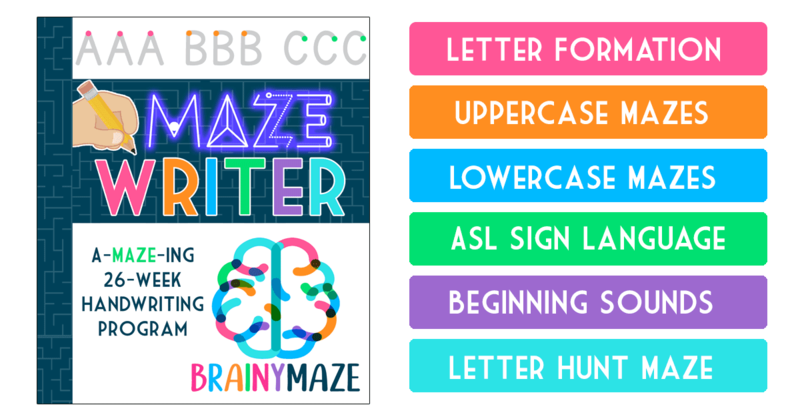 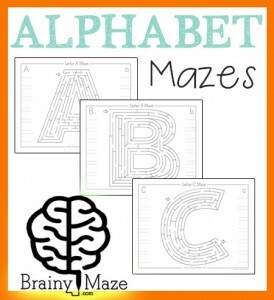 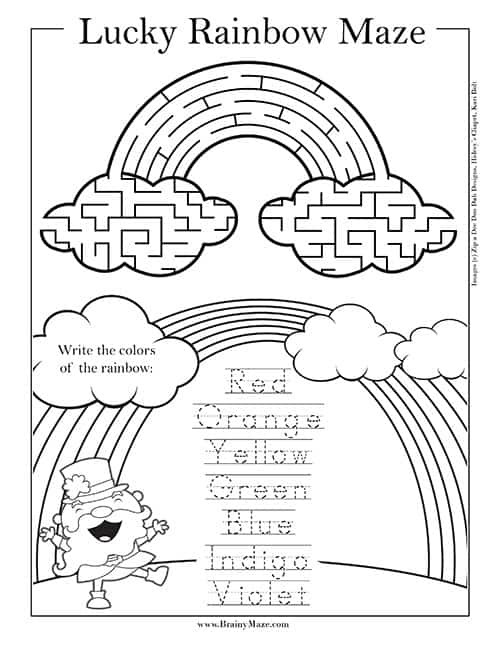 A free printable rainbow maze, followed by a handwriting activity where students list the colors of a rainbow. 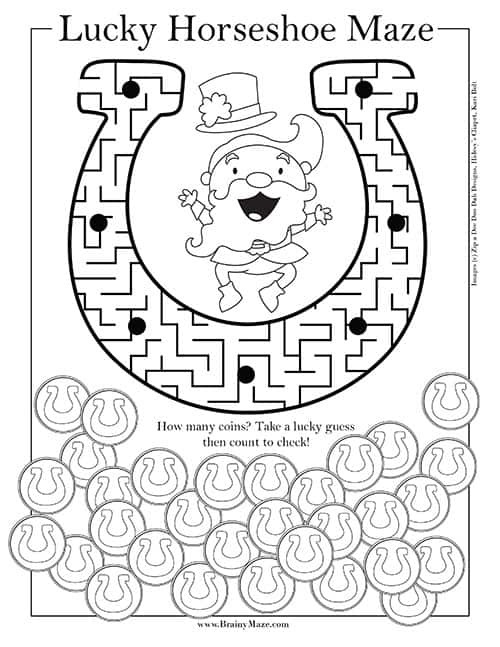 A free printable horseshoe for students to solve. 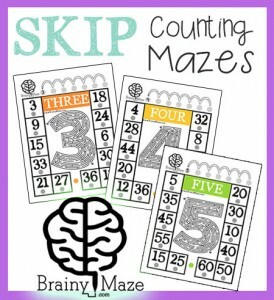 Children then estimate and count the luck coins below. 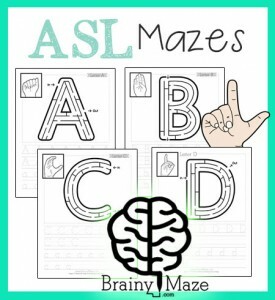 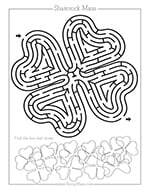 A free printable Shamrock maze for children to solve as well as a visual discrimination exercise at the bottom. 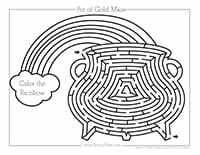 A free printable Rainbow Maze worksheet with a math problem to solve at the bottom. 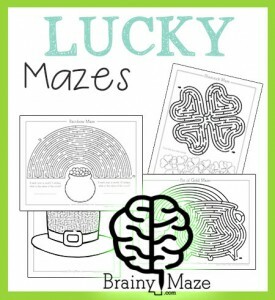 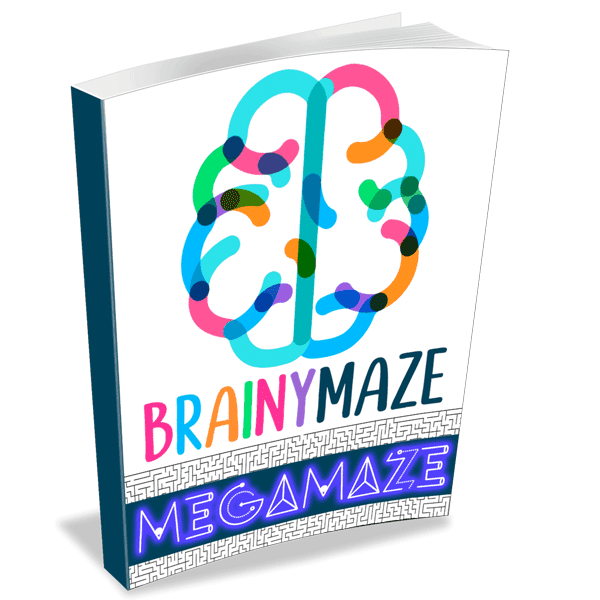 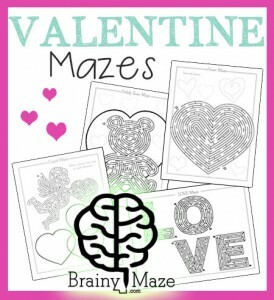 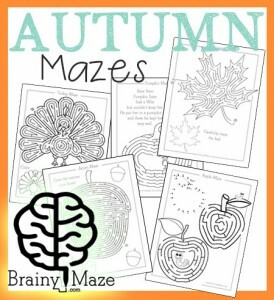 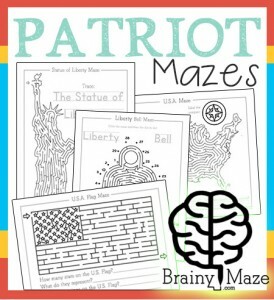 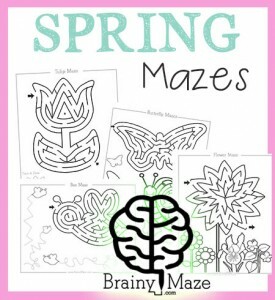 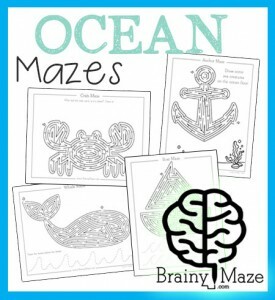 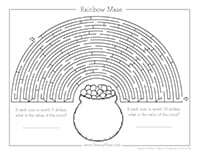 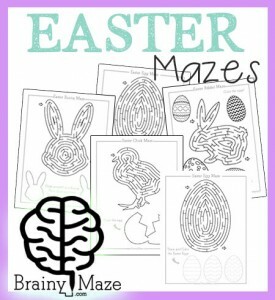 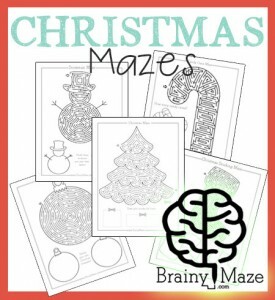 A free Pot of Gold Maze with a Rainbow coloring page. 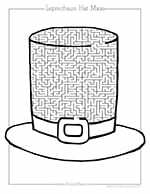 A free challenging maze inside a leprechaun's hat. 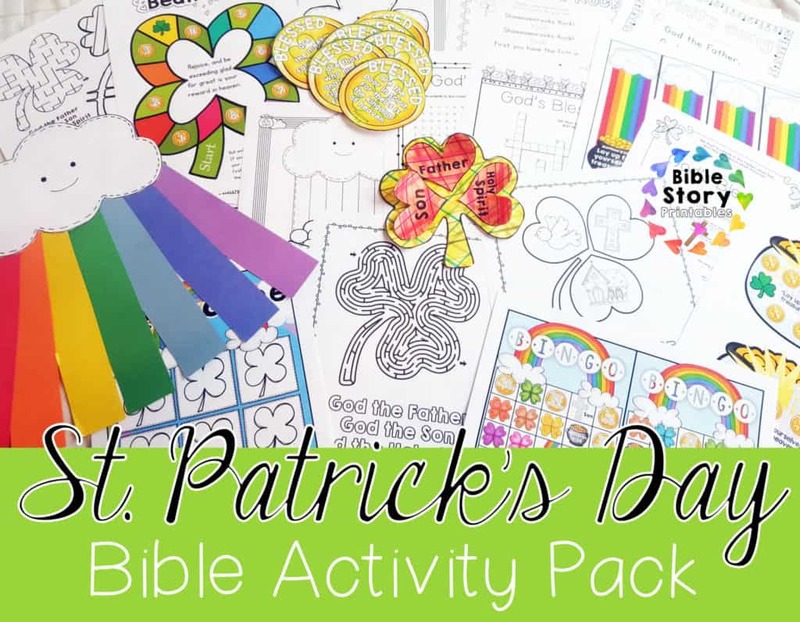 Looking for more St. Patrick’s Day Fun?